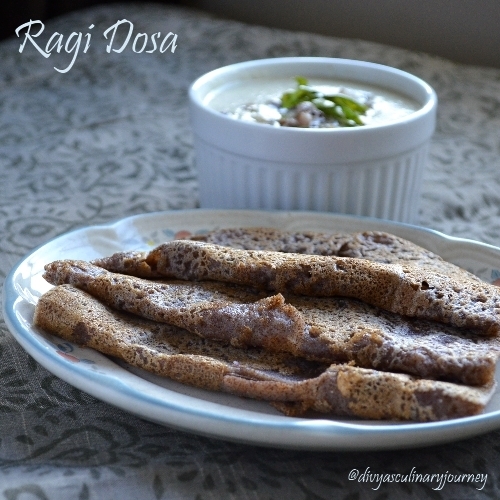 Today's recipe is Ragi Dosa. My mom used to make this when we were young and I too make it sometimes when we are bored with the usual dosa or just as an instant fix for breakfast/ dinner. 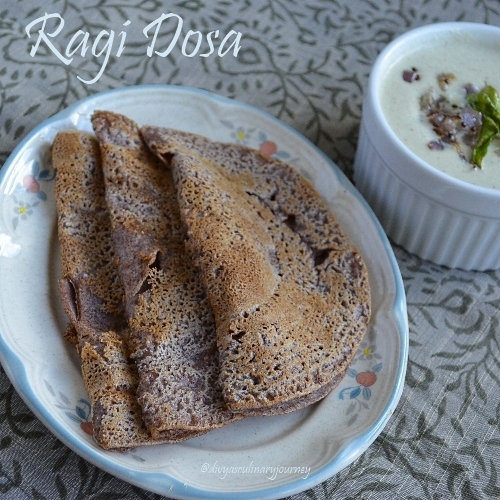 Since it is made of Ragi, it is nutritious ( it is rich in calcium, iron & has got high fibre content) and also this dosa is instant, can be made immediately. It is also a diabetic friendly recipe. There is a saying, " Eat breakfast like King", but how many of us are really doing it? Due to the crazy rush we have in the mornings, usually most of us, skip the breakfast. May be it may save time for the moment, but it definitely affects the health at some point. To have a healthy start(what I mean here is healthy for both mind and body) for the day, having healthy wholesome breakfast is more important. Add water and mix to get the desired consistency like the usual dosa batter. Heat nonstick pan, pour a laddle full of the batter and spread them into a large circle. Drizzle a little oil around them. Cover and cook for a minute or two. If needed, flip the dosa and cook for another minute. Remove the dosa and serve with chutney of your choice. 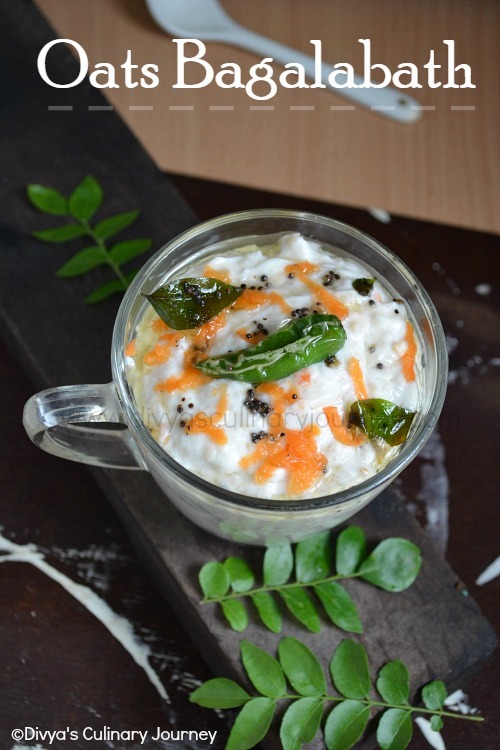 In the picture, I have served it with coconut chutney, it is because my hubby and kids love it. If you desire to go for low calorie breakfast, stay away from coconut chutney. If you feel that this dosa is plain, you can add some chopped onions, chillies, curry leaves and cumin seeds for variation. i love it with onion chutney :) nice preparation..
Raggi dosa looks delicious healthy love it Divya. Very healthy & lovely tasty dosa. Healthy and tempting dosas..Perfect ! Looks so tempting Divya..so healthy! I guess this is like a rava dosa with ragi as a main ingredient instead of the rava. Very healthy. RIght now I have bajra flour, think I should give it a similar try. Very healthy dosa, I sometimes add ragi flour to the regular dosa batter and make these dosas..
Love this nutritious,healthy dosas, wonderful breakfast. Healthy & Tasty Breakfast my dear! healthy yummy dosas...Loved the clicks..
Never made ragi dosa ...should try them soon. Looks awesome. Ragi dosa looks very tempting Divya. Lovely clicks.